The hardest part about dealing with bonuses and promotions is being able to figure out what all of the fine print means. 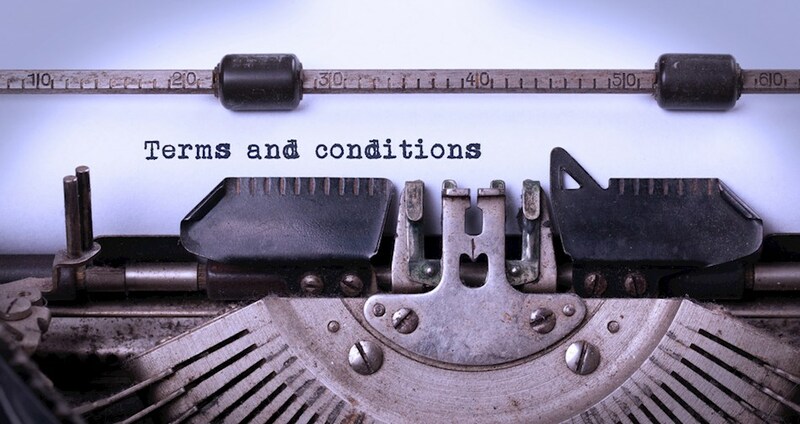 We want to help you to break down these terms and conditions in a really easy, no-nonsense way that will show you exactly what you need to know before you take advantage of a bonus or some other kind of promotion. It really just breaks down to four points. Some bonuses require a certain deposit size to qualify. The minimum deposit size at All Star Slots is $35, and this will be the minimum deposit size for most of the promotions as well. However, make sure you look for the minimum deposit size first so you know if you even want to bother with a promotion. Wagering requirements are a certain amount you have to play through before you can cash out after claiming a bonus. They're in place to keep people from abusing bonuses who don't even really plan on playing the games at all. If a wagering requirement is 20 times your bonus and deposit, and you deposited $100 for a bonus worth $125, then you'll need to play through 20 * ($100 + $125), which comes to $4,500. That might sound like a lot, but if you were playing online slots for $1 a turn, this would only take you about five or six hours of play to complete. Some games might be restricted from play until you clear the play-through requirements. If you're claiming a slots bonus at All Star Slots, you'll typically be asked to stay away from games other than slots, keno and scratch cards until your wagering requirements have been completed. If the games you want to play are restricted, then you need to find a different bonus to take advantage of. Thankfully, we at All Star Slots has a variety of promotions for different types of players. The final point you need to know is if you're able to cash out your bonuses after you clear the play-through requirements. This isn't a big deal either way for most players because you can still use the bonus money to run up real money winnings. At All Star Slots, you aren't normally allowed to cash out bonus money, but you can use as much of it as you want to generate winnings that you can cash out. If you keep up with these four points, then you'll know everything you need to know about any bonus or casino promotion that you take advantage of. If you have any questions regarding the ones we have on offer at AllStar, feel free to contact us anytime.